Hanoi, 1 March 2012 – In Vietnam today the Piaggio Group is officially launching a decisive new phase in the development of its operations in the Asia Pacific area, with the opening of a new engine factory to serve its made in Vietnam production, whose capacity will rise to 300,000 vehicles/year. The opening ceremony was attended by Italy’s Foreign Minister, Giulio Terzi di Sant’Agata, the Italian Ambassador to Vietnam, Lorenzo Angeloni, the Deputy Prime Minister of the Socialist Republic of Vietnam, Hoang Trung Hai, and the director of the Vietnamese Economic Department, Nguyen Cao Luc. The President of the Tuscany Region, Enrico Rossi, was also present. Piaggio Group Chairman and Chief Executive Officer Roberto Colaninno led a delegation of Piaggio Group senior managers, including Group Deputy Chairman Matteo Colaninno and Immsi S.p.A. CEO Michele Colaninno. 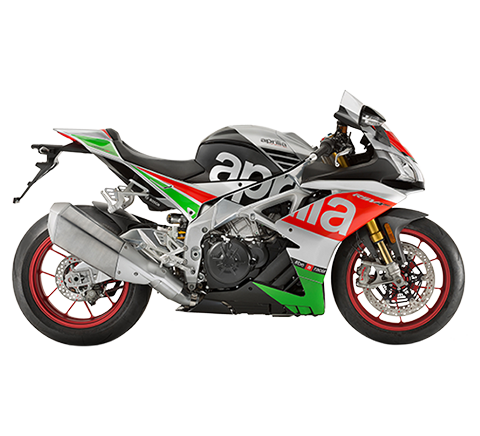 The new engine factory – where production operations will begin in April – will include, in addition to the scooter engine assembly lines, aluminium machining equipment and test benches. The new Piaggio Group plant stands next to the Piaggio Vietnam vehicle assembly plant, which handles all welding, painting and final assembly operations for the Vespa, Liberty and Fly scooters produced by the Group’s Vietnamese subsidiary. The Piaggio Vietnam industrial complex in Vinh Phuc also houses an R&D Centre for the two-wheeler sector – the first R&D unit set up by the Piaggio Group in Asia – which operates synergetically with the Group headquarters in Pontedera, focusing on the vehicle and engine ranges produced for the Asian and Pacific markets. Since beginning production in June 2009, under the leadership of Costantino Sambuy, who is also the Piaggio Group’s head of operations in Asia Pacific, Piaggio Vietnam has already built more than 180,000 two-wheelers. Besides its Vespa production (where the 100,000th scooter since Vietnamese production began came off the production lines in the second half of 2011), the subsidiary successfully produces Liberty high-wheel scooters. 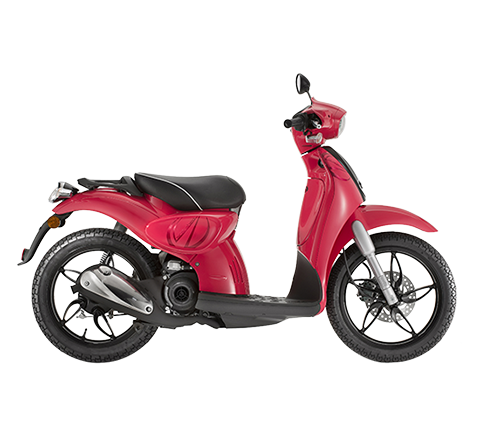 In February 2012, Piaggio Vietnam also launched the new Fly, an innovative compact scooter available in 50, 125 and 150cc versions. In addition to winning a leading role in the premium sector of the Vietnamese market, Piaggio Vietnam has enabled the Group to move into very important new markets in South East Asia, notably Indonesia, Thailand, Taiwan and Malaysia. The investments planned by the Piaggio Group in Vietnam for the period 2012-2014 amount to approximately 70 million euro, on a total capex of approximately 400 million euro envisaged by the Group business plan for 2012-2014. 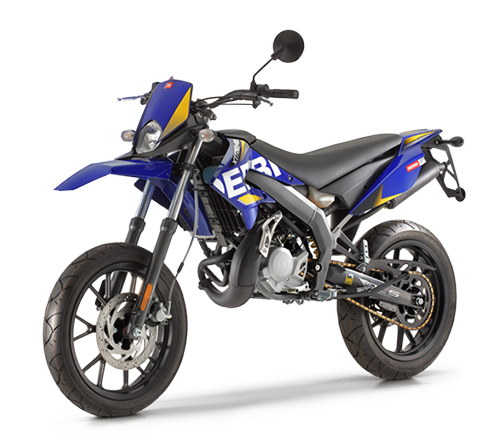 The Piaggio Group strategies target decisive growth in operations on the emerging markets, to reach global sales of more than one million vehicles in 2014, as well as a significant increase in revenues, for a consolidated net sales target of approximately 2 billion euro in fiscal year 2014. 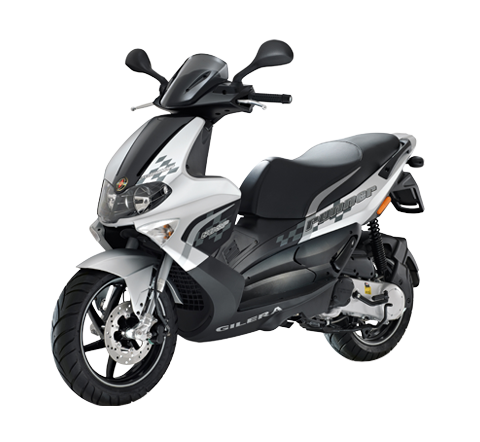 In terms of revenue breakdown, in 2014 Piaggio expects Asia to account for 50% of Group revenues, compared with 8% in 2003 and 25% in 2009. In fiscal year 2011 the Piaggio Group reported consolidated net sales of 1,516.5 million euro (+2.1% from 2010), EBITDA of 200.6 million euro (+1.7% from 2010), net profit of 47 million euro (+9.8% from 2010). Net debt as of 31.12.2011 was down to € 335.9 million euro (from 349.9 million euro at 31 December 2010). In 2011, the Piaggio Group reported a significant increase in capital expenditure – in particular for the expansion of Group industrial operations in the emerging countries – for a total of 126.1 million euro, up by 31.1% from 96.2 million euro in 2010. Of the total, 38.3 million euro were in the R&D area, which also reported expenditure of 30.2 million euro. Consequently, R&D expenditure and investments in 2011 increased by 8.9% from 2010. 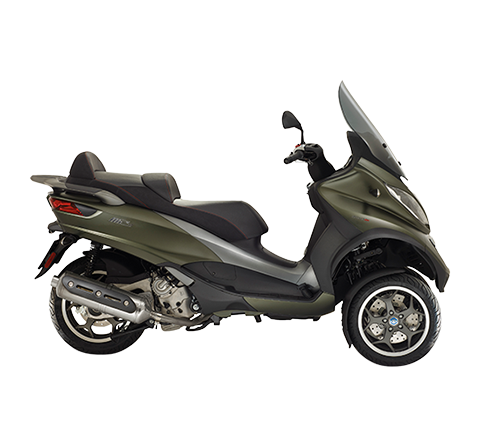 In 2011 the Piaggio Group shipped a total of 653,300 vehicles worldwide (up 4.0% from 628,400 in 2010), including 415,000 vehicles in the two-wheeler business (scooters and motorcycles) and 238,300 three- and four-wheel commercial vehicles. Particularly worthy of note is the extraordinary progress in worldwide sales of Vespa branded vehicles to more than 150,000 scooters shipped in 2011. 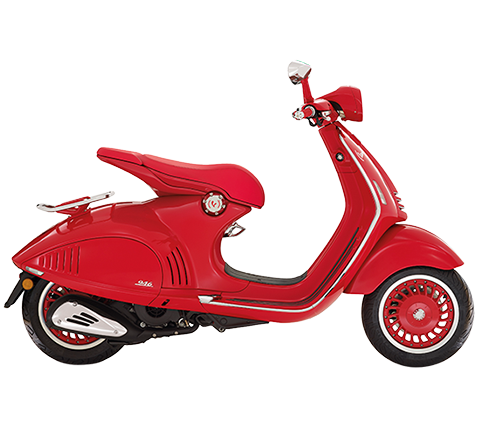 As a comparison, worldwide Vespa scooter sales in 2003 were approximately 50,000. 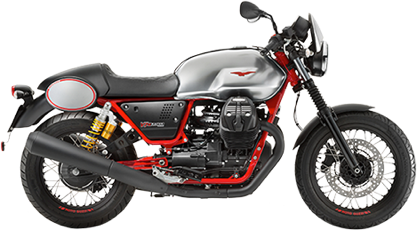 In the Asia Pacific area, 2011 was an extraordinarily positive year for the Piaggio Group, which reported strong growth compared with 2010, with 104,800 vehicles shipped (+75.9% from 2010) and revenues of 187.5 million euro (+40.8% from 2010). Excluding the exchange-rate effect, revenue growth in this area was 55.1%.